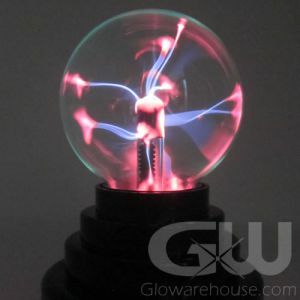 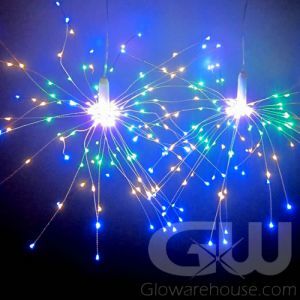 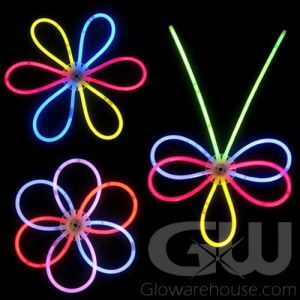 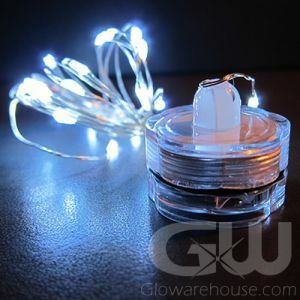 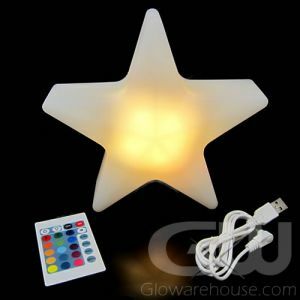 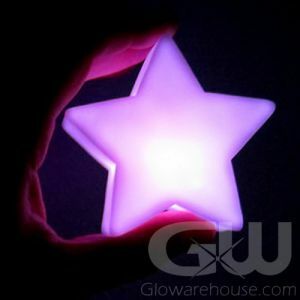 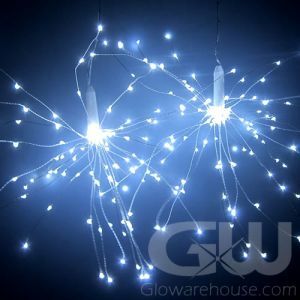 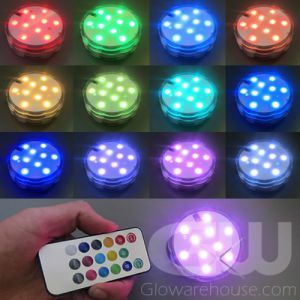 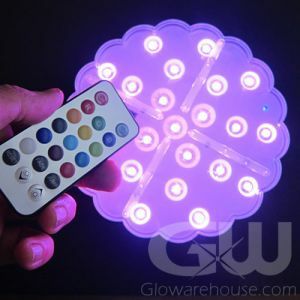 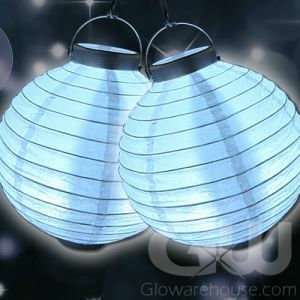 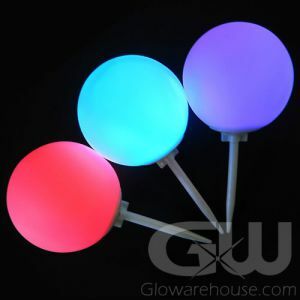 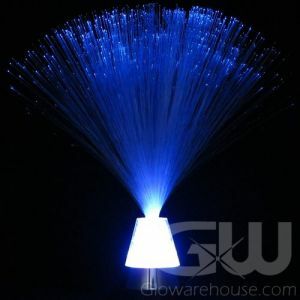 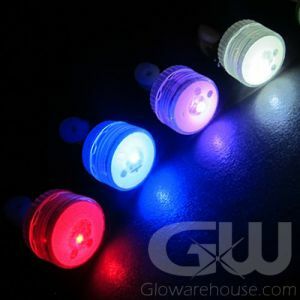 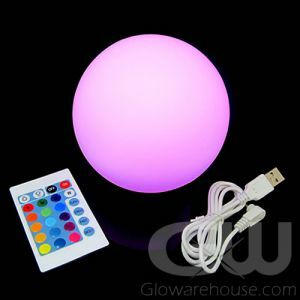 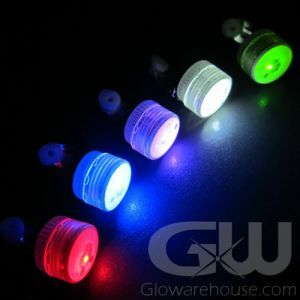 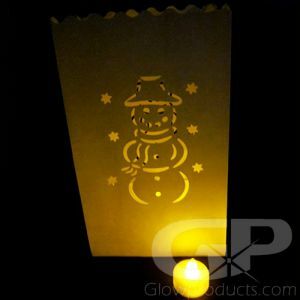 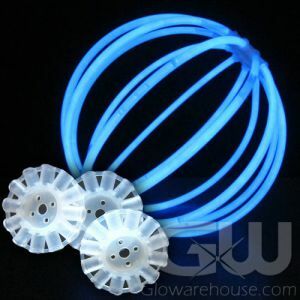 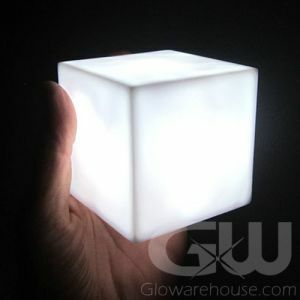 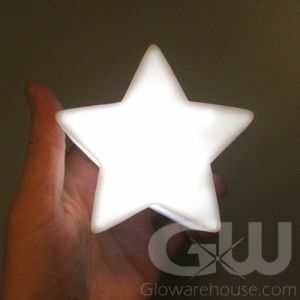 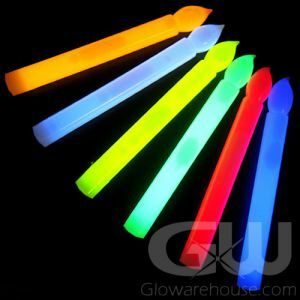 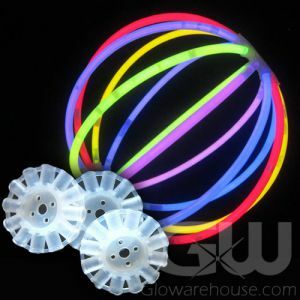 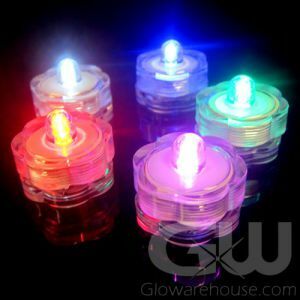 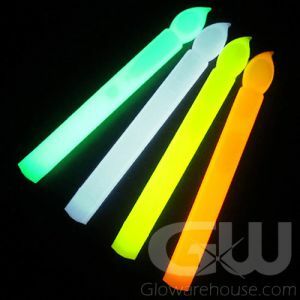 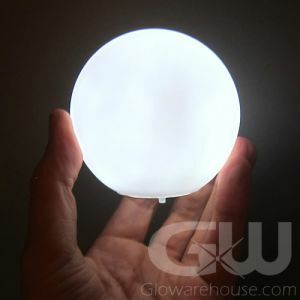 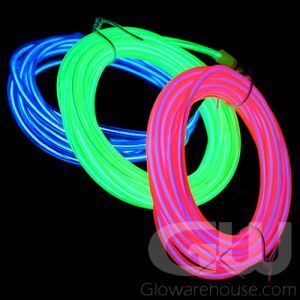 Cool, fun or crazy - no matter what the event Glowarehouse.com will have just the right lights for your next party! 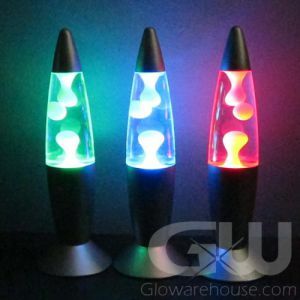 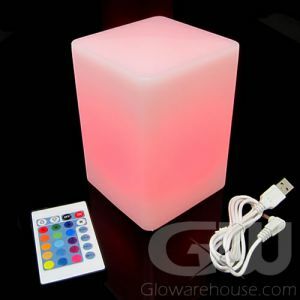 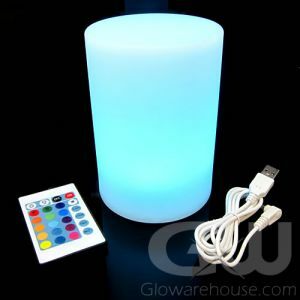 From Fiber Optic Centerpieces to color changing cube lamps and decorative battery operated mini lava lamps we've got it all. 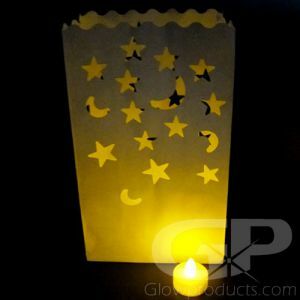 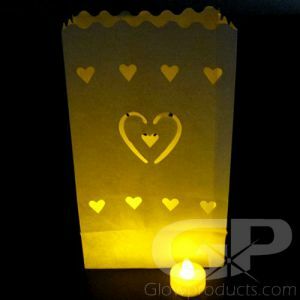 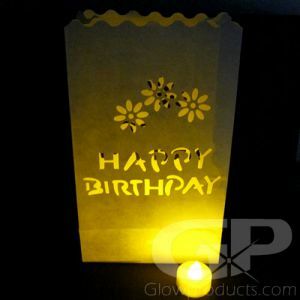 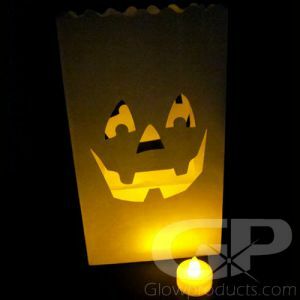 So create your perfect light up party decorations and light up your next banquet or birthday party with fun lighted LED Centerpieces and Flameless LED Candles!